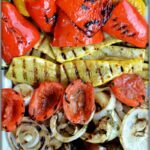 A great twist on an American staple summer food. 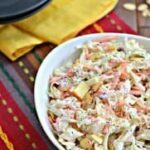 Coleslaw is combined with crisp apples, dried cranberries and slivered almonds added in. 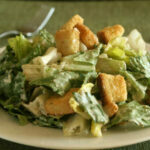 Yogurt, mayo, honey and vinegar make this dressing stellar! How in the world can you have a bbq without coleslaw? I mean it’s creamy, it’s crunchy and it’s best when it’s ICE COLD and it mixes with the other food on the plate. My BBQ has been officially broken in and is my main way of cooking already. If I don’t have to turn the oven on, I don’t. But, by the end of summer I find I am bored with the same old side dishes so I wanted to start this season off with a twist on the old classics. I cannot take credit for this recipe. 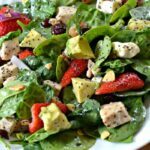 I found it over at CookingClassy which is a great food blog if you haven’t been over there. 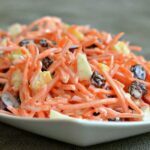 What inspired me to make this coleslaw instead of my usual one was the addition of the cranberries, slivered almonds and apples. 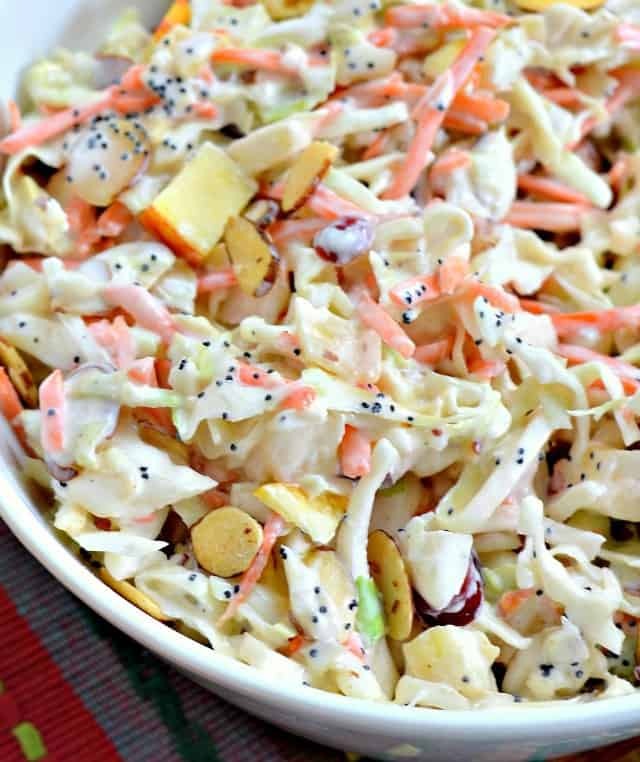 The dressing for this coleslaw is nothing short of stellar. 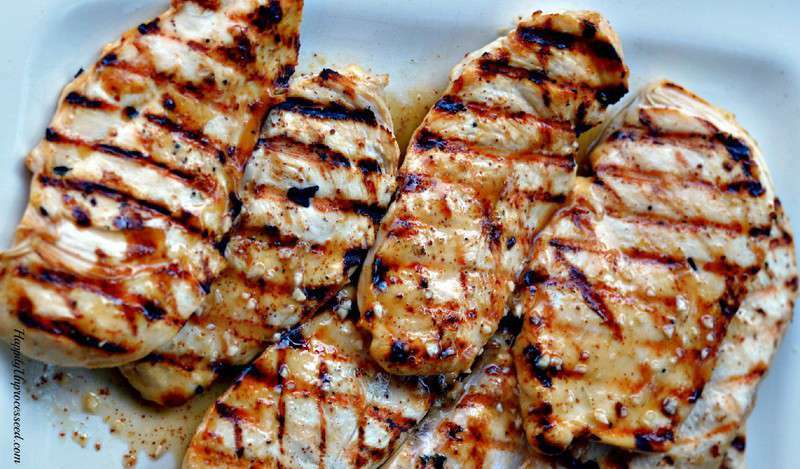 Use Greek yogurt if you can, it adds a tang that is wonderful. I was lazy and bought the prepackaged coleslaw, but if you want you can certainly shred the cabbage and cut up all those little carrots yourself. I however, am in summer mode and that wasn’t going to happen. 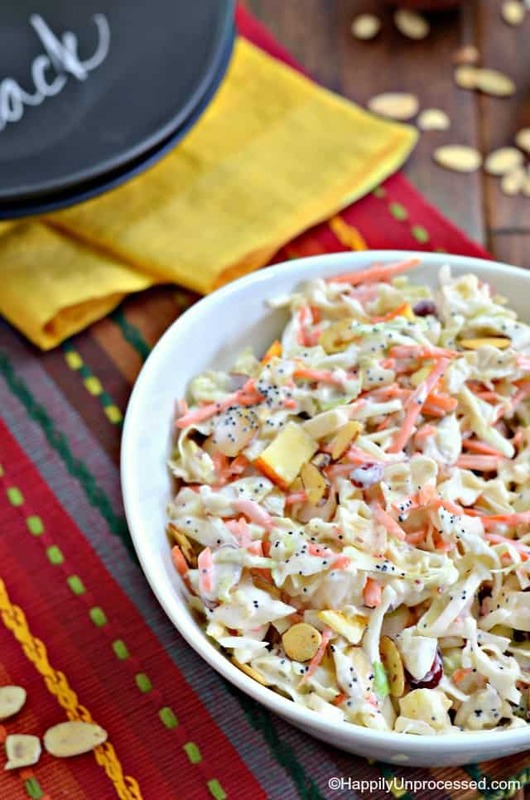 A twist on the American staple – coleslaw meets crunchy apples, dried cranberries and slivered almonds while bathed in a dressing consisting of Greek yogurt, mayo, honey and vinegar. © HappilyUnprocessed. All images & content are copyright protected. Please do not use my images without prior permission. 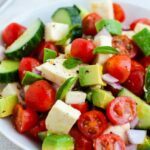 If you want to republish this recipe, please re-write the recipe in your own words AND link back to this post. Thank you to those of you who found us through Pinterest!